After years as a merchant in her hometown with The Fairhope Store, Lisette Normann brings that same sense of style to the beach community she makes a second home. 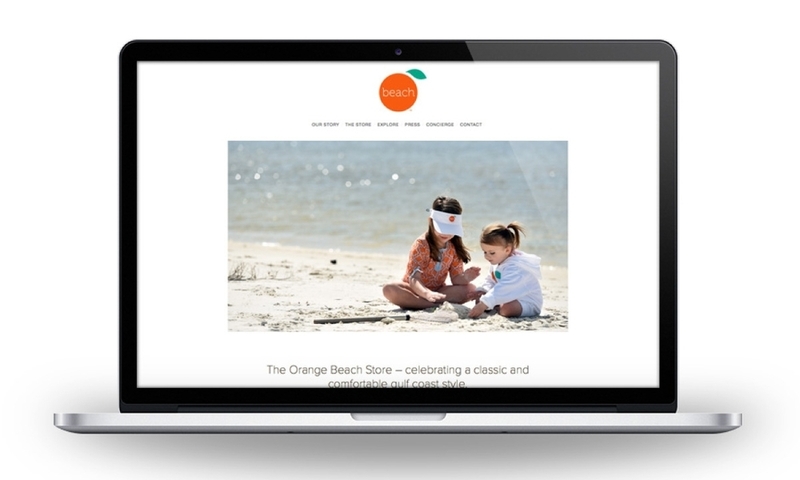 The Orange Beach Store isn't just merchandise, but celebration of a manner of living. 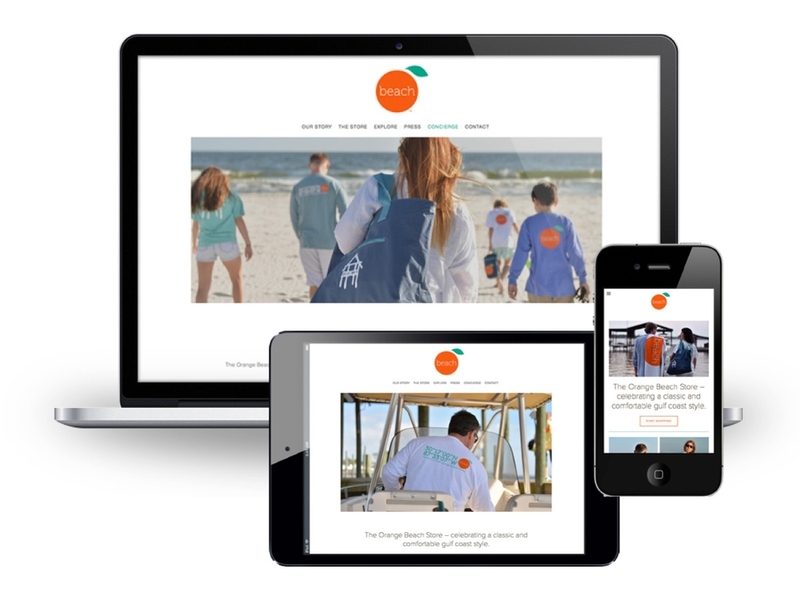 With the use of white space and photography, The Orange Beach Store website epitomizes the classic and comfortable gulf coast style.